By Guest hihellohi, May 1, 2013 in Plugins - Publishing ONLY! 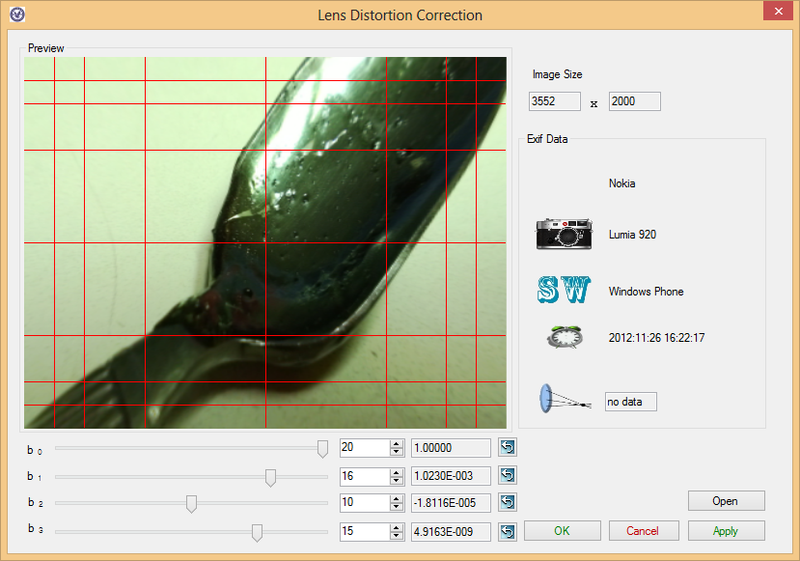 It is able to show EXIF, correct distortion image, etc. Most users of this forum use English. In order to assist our users to find your plugin, can you please either provide an English link on your blog or zip the file and attach it to the above post? Thanks. Added helpful pictures for all the non-Korean-speakers here. 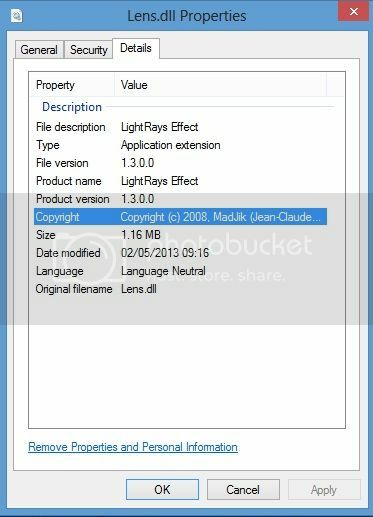 Is there a certain reason why this plugin dll is credited and copyright 2008 Madjik ? It looks like he may have used MadJik's source code as a starting point and didn't bother to change the metadata. OK. Thank you. I did not want to install before checking. It seems the above link is not posted on the Corean blog anymore. I made a google search for a download source outside Paint.Net and came also empty handed. This seemed to be a nice plugin to use, maybe contacting the author and fixing the download problem would be nice. I think I have a copy of the plugin. I'll attach it to the first post in this thread when I find it. Edit: done. Dll is now attached to the first post. I did give this plugin a go but found it too confusing (may say more about me than the plugin). So I've been using http://forums.getpaint.net/index.php?showtopic=7216 - very simple but, despite concerns expresssed on that thread, seems to work fine. * I'm content. * EDIT: Although it's true that if you push that simple lens correction tool too far in either direction a line appears down the middle of the image. I only use a tweak, up to -8 tops, to correct any visible pincushioning from my Oly 35RC's negatives, so it's not a problem for me. So far.